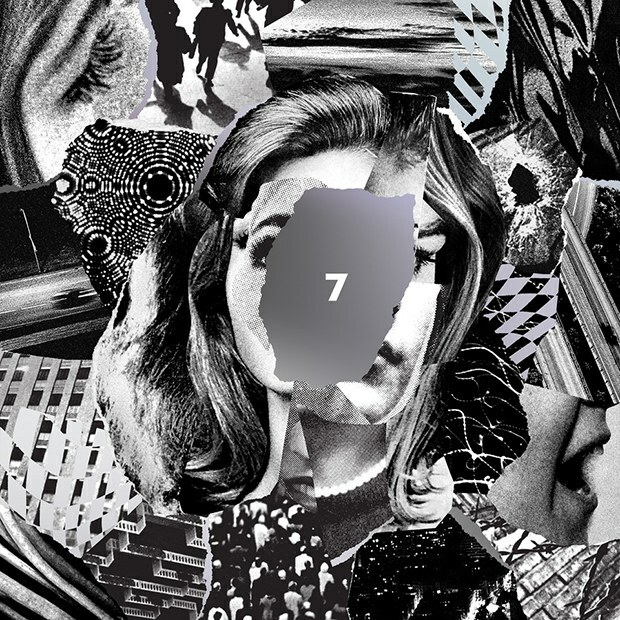 Mapped By What Surrounded Them: Jam of the Day: Beach House - "Dive"
Much like "Lemon Glow," the first single off Beach House's upcoming record 7, "Dive" starts out warm and familiar, then completely morphs into something new and unexpected. 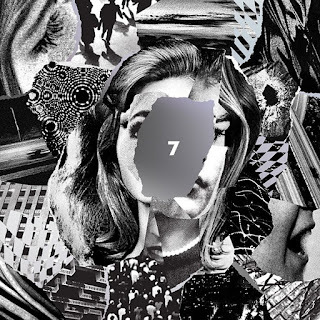 "Dive" starts out with Beach House's trademarked gauzy organs before soaring guitars and thunderous drums kick in around the 2 1/2 minute mark. Based on these two songs, 7 is going to be one of my most anticipated records of the year.